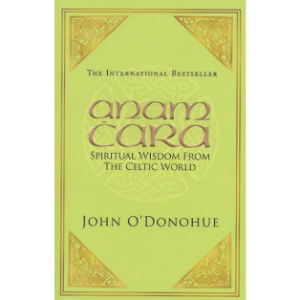 Now, in this exquisite book, Irish peot and scholar John O'Donohue shares with us the secrets of this ancient world. Using authentic Irish prayers and blessings, he reveals the treasures that lie hidden within your own soul and the 'secret divinity' in your relationships. As he traces the cycles of life and nature, he draws from the holy waters of Ireland's spiritual heritage to lead you to a place where your heart can be healed and nourished. It is a place where you will discover your own anam cara, your true 'soul friend'.